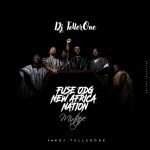 Ghanaian Disc jockey and two times Helloadipa Volta Music Awards Nominee, DJ Tellerone has outdoor another fresh crowd-thrilling mixtape from Fuse ODG Album “New Africa Nation”. 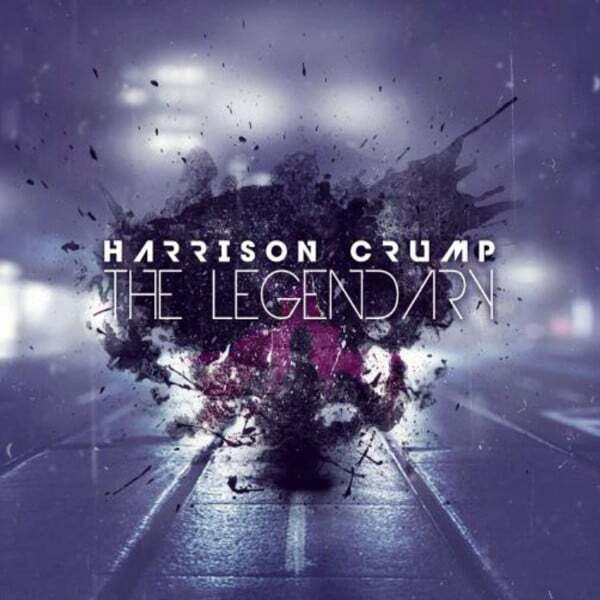 The numerous clicks and comments from his previous mixtape “SITE 15” have triggered him to get on his turntable to drop this monstrous mega again. 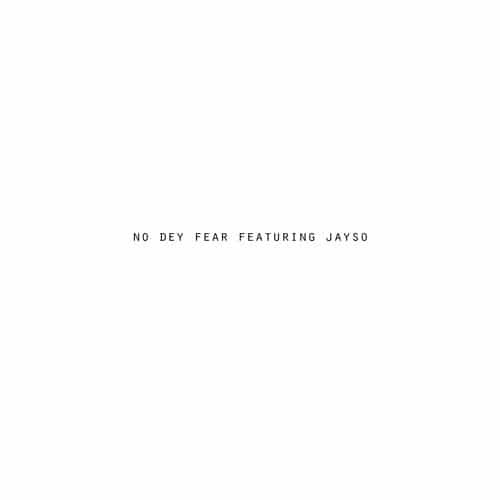 The Album features Steplon Don, Ed Shareen, Mugeez, Sarkodie etc. top-notch songs, knowing Fuse ODG is inspired by putting Africa on the globe as it is now with DJ Tellerone to push Ghana and Africa at large. This mix will sure entreat you to jam to it rhythm all day. Be on the look for his nonstopble mix titled Indomix Vol.1. 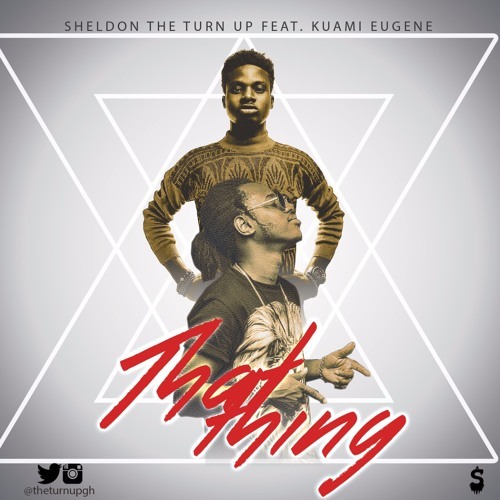 Kindly Stream, Enjoy and Share with friends, comment below.